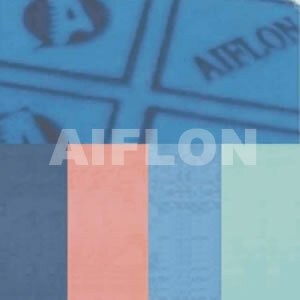 ﻿ Oil-resistant Non-asbestos sheet - China Oil-resistant Non-asbestos sheet Supplier,Factory - Cixi Aiflon Sealing Materials Co.,Ltd. Resistance to media Water,steam,fuel,gases,and many other media Oil fuel,gases,salt solutions and many other media. Cut gasket styleGS 41**,Dimensions according to drawings or specifications and standards.